Trendy shop with a creative menu especially popular with ladies. The interior is decorated with baseball memoribilia as well as the quirky drawings of the owner. 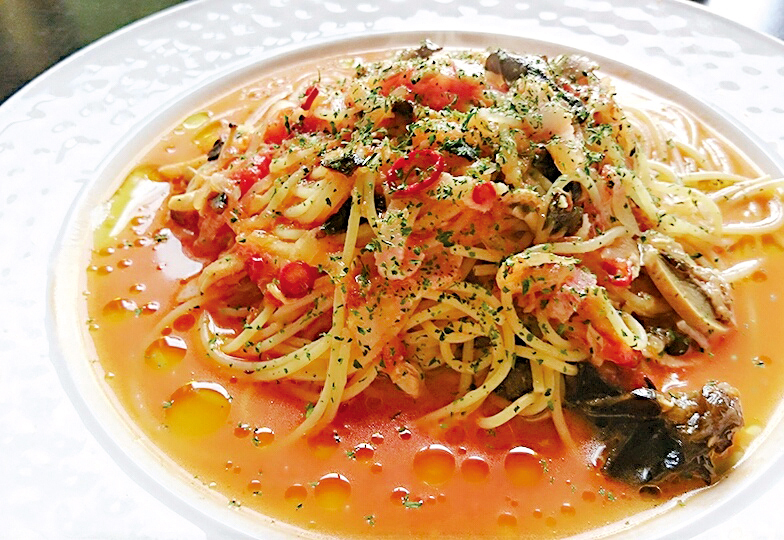 40 types of spaghetti (supersize for + ¥200). 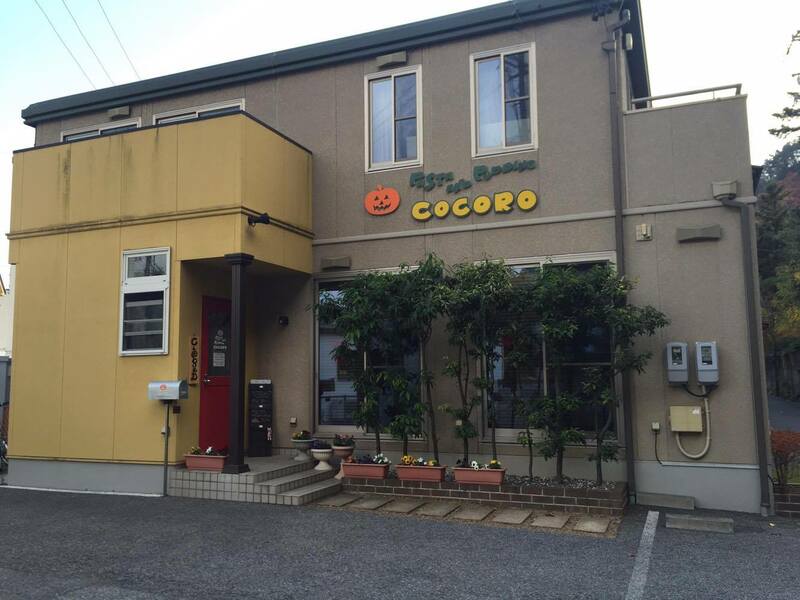 Don't miss the signature pumpkin pudding (¥320). Choose from "Cheese" or "Cream" topping. Spaghetti with shrimp and tuna fish in a creamy tomato sauce. White cream sauce spaghetti with bacon and shimiji mushrooms. Choose from Grated Daikon Radish (17) or Vegetable and Tomato.